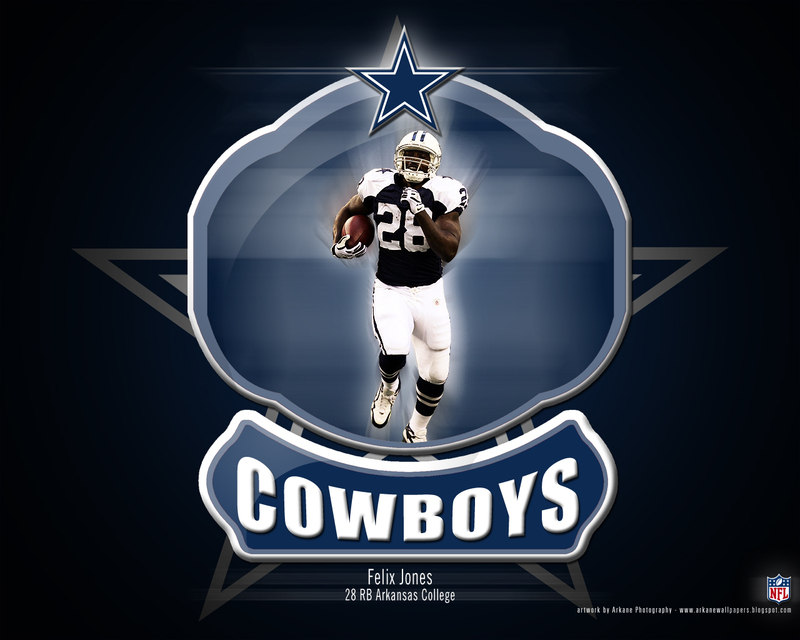 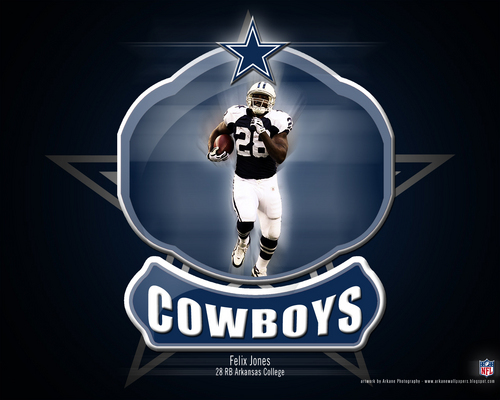 Felix Jones. . HD Wallpaper and background images in the Dallas Cowboys club tagged: felix jones dallas cowboys cowboys nfl dallas.